Have you just looked at the calendar and realised the date? Do you need a quick but thought full valentines gift for your other half? Would you like to be able to donate to UNICEF at the same time? Well Romantic rhyming favourite, Purple Ronnie, is creating a series of one-off poems for loved-ones this Valentine’s Day, to accompany a very special gift – your very own colour!! 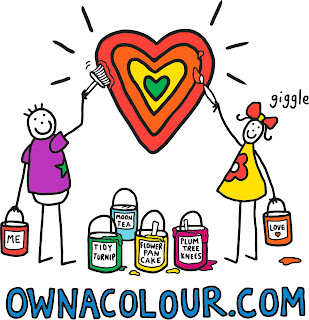 You could get your loved ones an actual colour for them to own, through www.Facebook.com/OwnAColour – an initiative in aid of UNICEF, the world’s leading children’s organisation. For a minimum donation of just £1 (but it's for a good cause so why not donate more? ) you get the gift of colour, accompanied by a unique Purple Ronnie poem! This will be available until Valentine’s Day itself (TODAY - in case you've forgotten again) and provides a special solution for all those Valentine’s Day gifting dilemmas, whilst also contributing to a great cause. The limited-edition poem, in Purple Ronnie’s iconic cheeky style, will appear on your loved-ones Facebook wall on the 14th February, along with a link for them to pick and name their colour of choice. 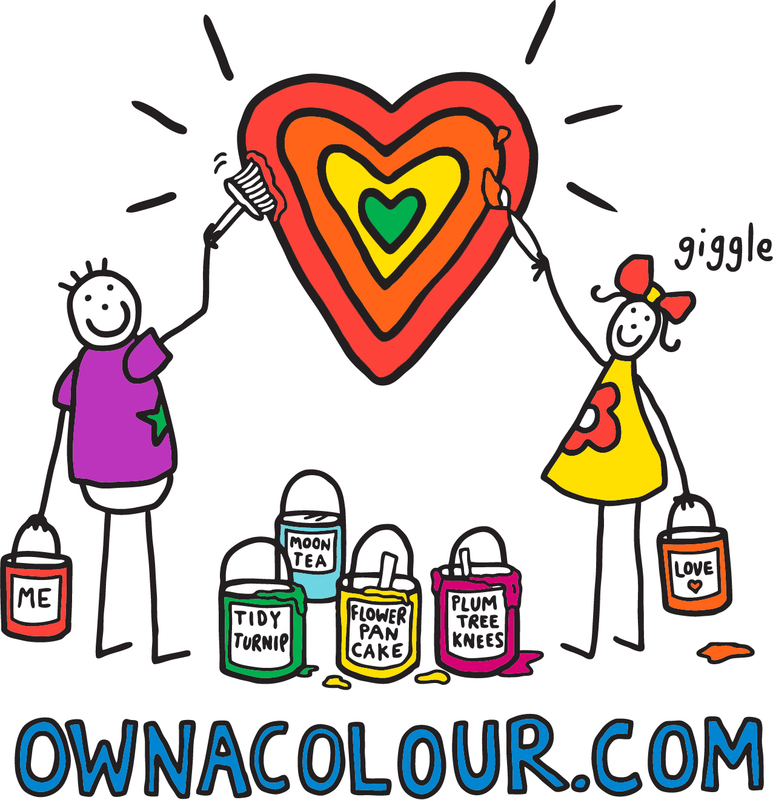 With Own A Colour, your Valentine will be the exclusive owner of one of the 16.7 million colours that the average computer, smartphone or tablet can display. Can you imagine singing the rainbow song with that many colours?? Recent celebrity donators include The Saturday’s beauty Frankie Sandford as well as other UNICEF Ambassadors and fans such as Jemima Khan, Matt Dawson and Sir Roger Moore, who have all been inspired by their loved-ones in buying and naming their colours; Jemima Khan named hers CFC Blue for her Chelsea mad son, Sir Roger Moore’s Swedish Blue for his wife and Matt Dawson’s colour reminds him of his wedding day. Africa is a continent of many different cultures and beliefs. I will later addan astrological point of view for more information.